You are here: Home > Uncategorized > Who Is Atish Ranjan? Atish Ranjan, a Workaholic guy who is working hard to achieve his goals. Blogging becomes his main hobby since he started blogging. His area of expertise is SEO, SEM, SMM, reputation management etc. He is very keen to learn new ideas and enjoys implementing them. Apart from work he loves listening songs all the time. If it comes to TV shows, he loves to watch dance shows like DID, Just Dance etc… His one of the favourite work is to help others as much he can and because of this he has lots of good connections on Social media sites like FB, G+, and Twitter. 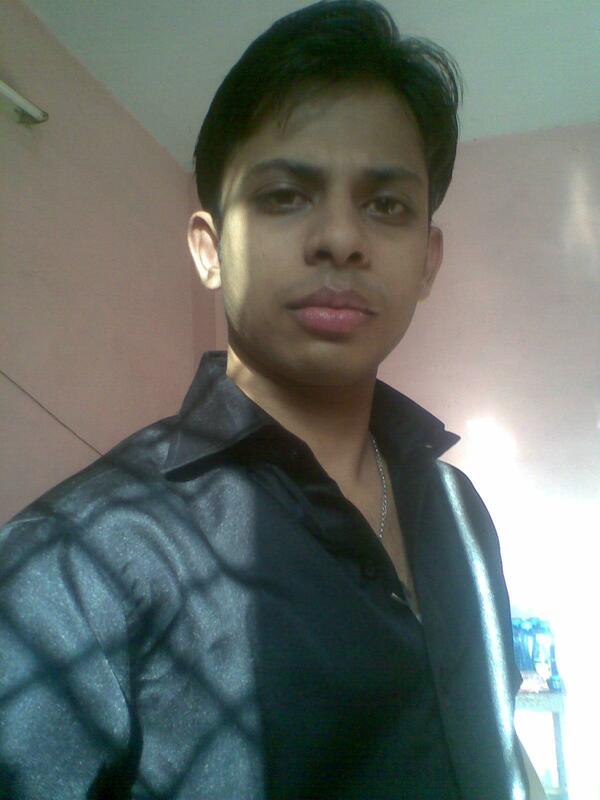 He is running 2 more blogs other than this, Tech Tricks World and 2012 Onwards with the help of his friend Zainil. Next: Who Is Zainil Dedhia?